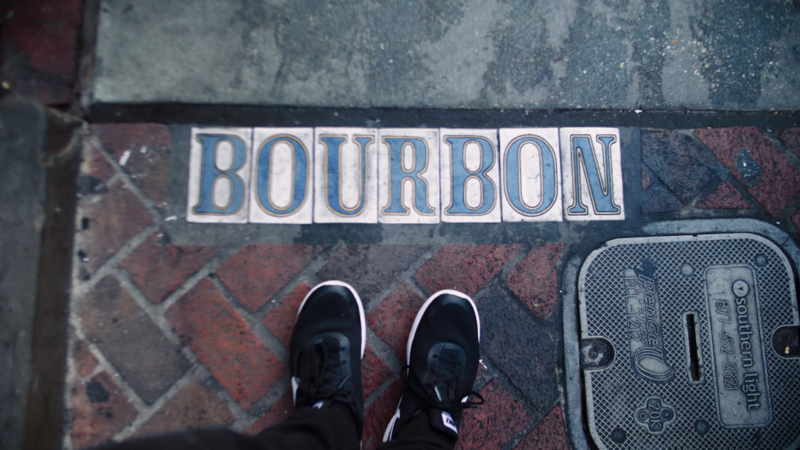 Bourbon Street in New Orleans is either famous or infamous, depending on who you ask. It’s known for all kinds of debauchery and it would be so easy for me to condemn the activities that go on here. But as I walked along this iconic street, the only darkness I could see was the same kind that’s in my own heart. What separates your evil and mine from theirs isn’t much, despite the lies we tell ourselves. We all need Emmanuel, God with Us to ransom our captive souls. And we can rejoice because he has indeed come to our world.